Introduction: Casino Astral is committed to giving the ultimate gaming experience to its players, which helps you generate a reliable and steady new source of income. 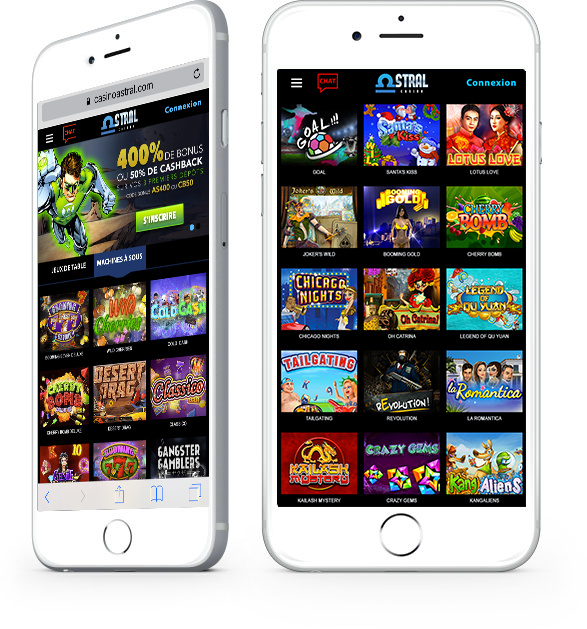 The spectacular range of games, exclusive promotions and professional customer support all combine to guarantee quality online entertainment for every player. License: Casino Astral operates under Master License No. 1668/JAZ, granted by the Government of Curaçao. Games: Over 300 games offer a wide range of slots, live dealers, table games, video poker and more games are added regularly to insure maximum pleasure for the players.